Direct and prompt deliveries are our specialty. Express by name. Express by nature! The diversity of our fleet caters for all loads. 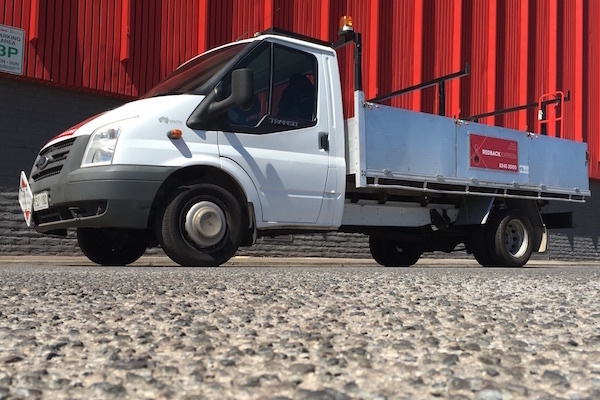 All vehicles are available on a hourly rate for high volume deliveries. Above all, we endeavour to keep it simple and avoid hidden charges and costs. For example, we do not impose a fuel levy. No depot to depot charges for taxi trucks. Low admin fees. No inflated rate increases. A feature of the Redback Express courier van fleet is the large number of long wheel base, high roof vans which have proven to be very versatile. Their ability to have pallets loaded by forklift enables them to carry palletised goods securely and protected from the elements. Many also have high load limits in excess of one tonne. Their sheer size caters for both large sized items and voluminous loads. With a capacity to carry up to two pallets, their continued strength is that of being a small truck with the ease of forklift loading. Their open trays cater for items and consignments of odd shapes and sizes. 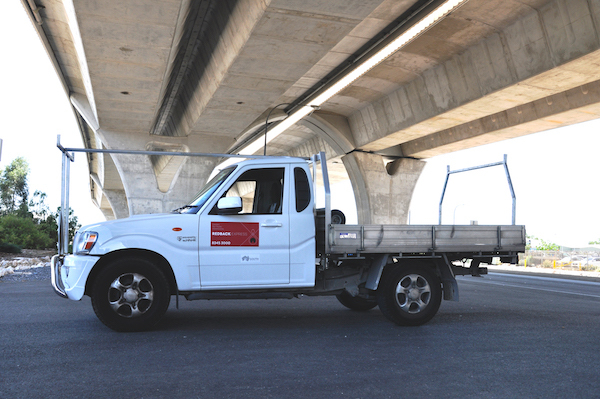 Redback Express utes are all fitted with triple racks, enabling them to carry long length items. Our utes also provide an efficient support to the courier van fleet. 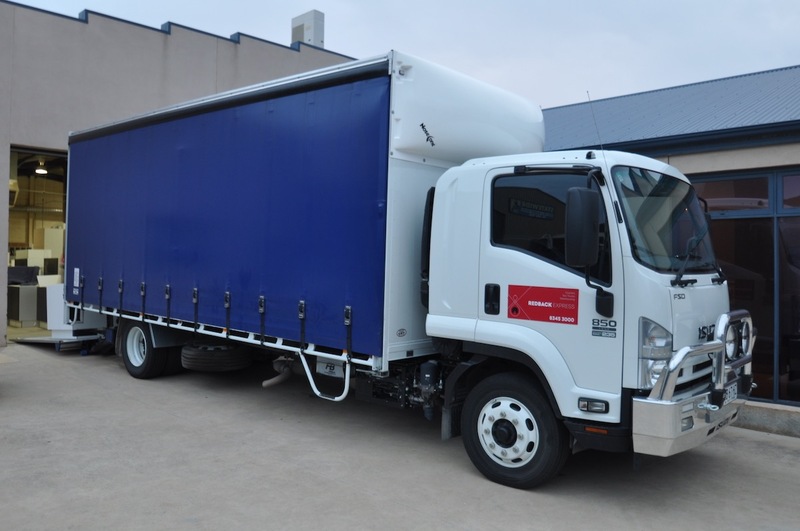 The variety of vehicles in the Redback Express fleet of taxi trucks provides the flexibility to deliver large consignments in all manner of circumstances. Enclosed tautliners provide security and protection while open traytop trucks ably manage less sensitive freight. Those fitted with hydraulic lift tailgates cater for locations where a forklift is not available to receive palletised goods, facilitating the unloading of large or heavy items, which can also be undertaken by our crane truck. Some of the smaller tray top trucks are fitted with triple racks that can carry long and heavy items. Additional resources also enable Redback Express to provide semi-trailers when required.